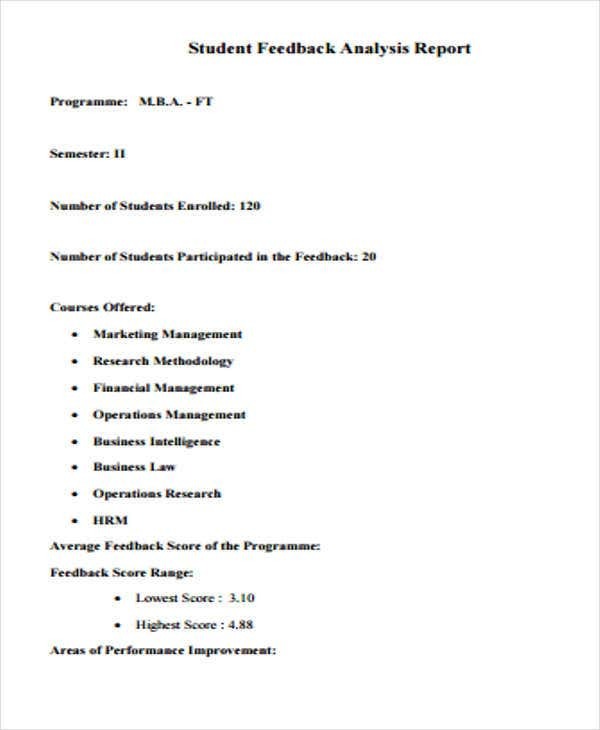 A student report is used by an academic institution to identify the current condition of their students may it be in terms of academics or any other areas that is needed to given focus on especially if it can affect the performance of an individual within the premises of the institution. 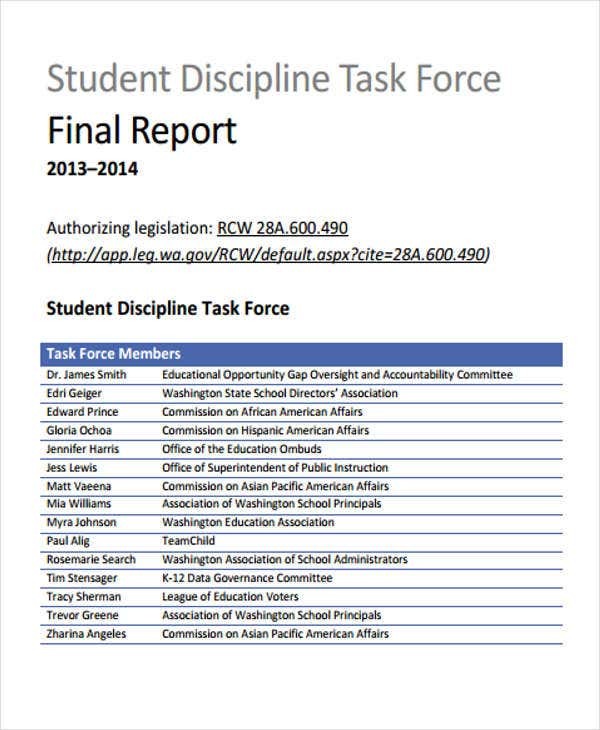 The format and content for writing report for student vary on its purpose of usage. 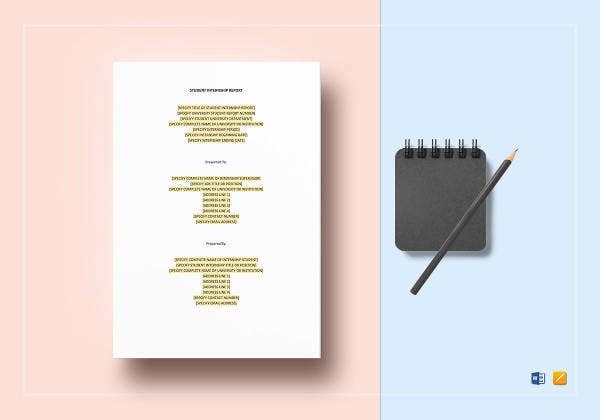 For it to be easier for you to create the specific student report that you need, we have created a number of student report templates samples which you may download from this post. Our student report templates can be used as references in creating various kinds of student reports. 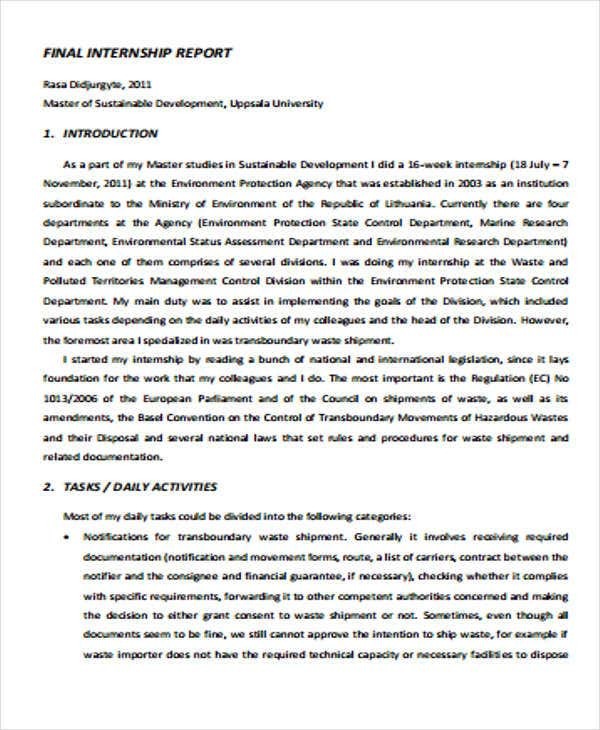 Other than that, we can also provide you with samples of Summary Reports and Daily Report Templates. A student assessment report is used to identify the level of knowledge that a student have in various subject matters. A student assessment report can either be used in admission purposes or during the annual report of student analysis or evaluation. 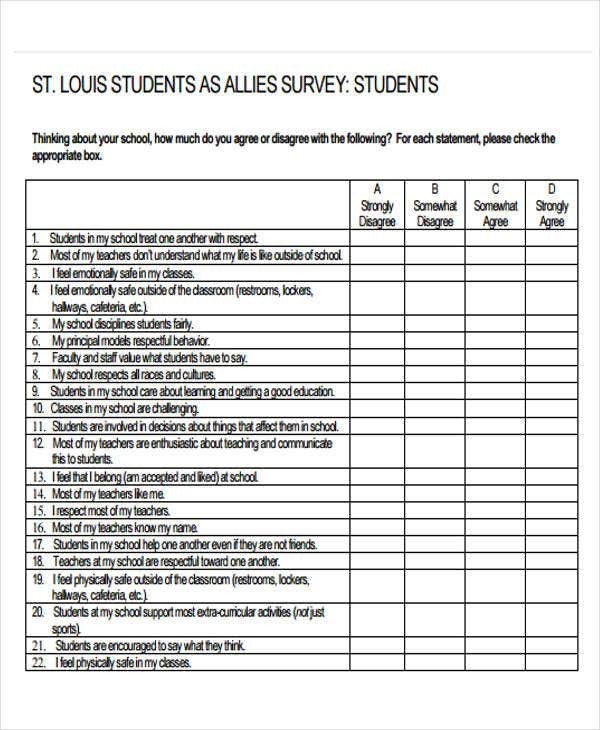 A student behavior report is used to list down the observations of a school official in relation to the behavior being shown by a student in a particular period of time. Student behavior reports are usually created if there are incidents that happened within the school premises where the student to whom the student behavior report is for is involved. 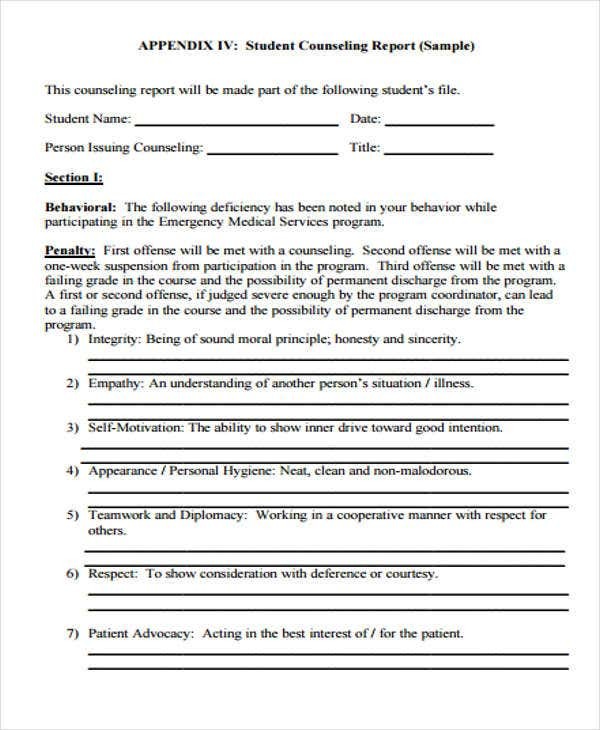 A student counseling report is a part of the counseling program of most schools. This program allows students to share updates regarding their academic and personal undertakings to their designated counselors. Aside from our samples of student report templates, you may also want to download our samples of Marketing Reports. 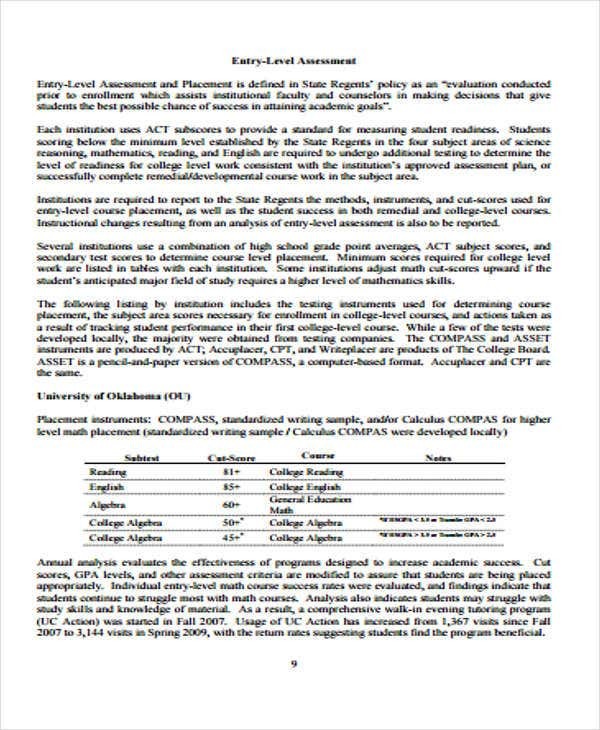 Assure that the student and other entities involved in the student report are aware of the metrics or the basis of the assessment that will be applied to the student. 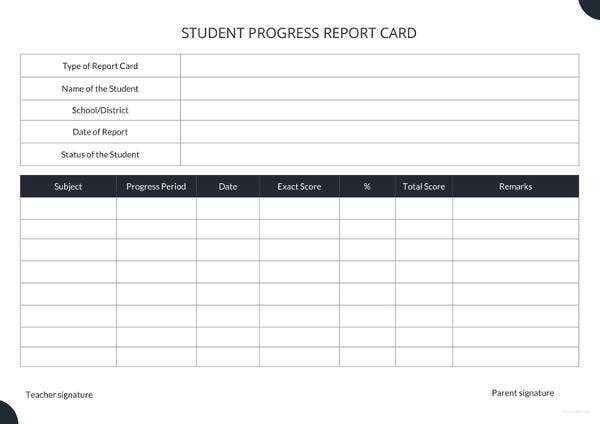 Use a template that is appropriate for the specific student report that you will create. 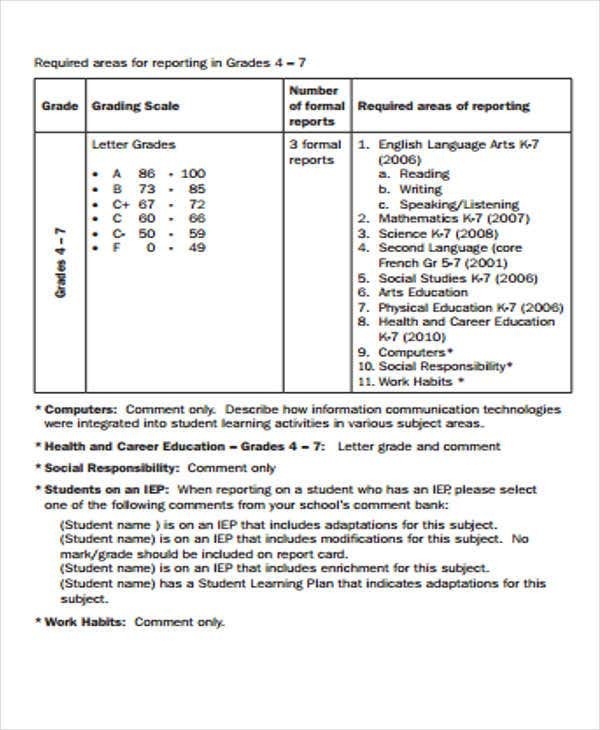 It will be easier for you to make a student report if you are already guided by a format. 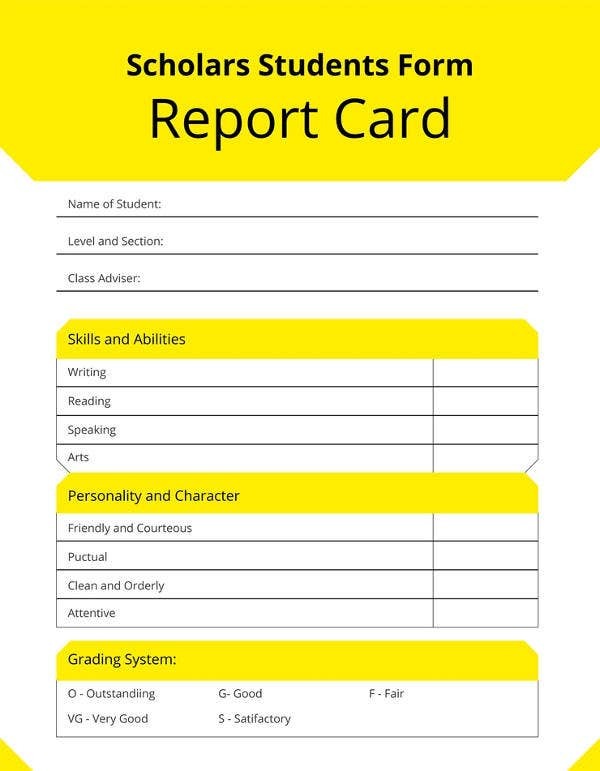 Identify all the information that should be present in the student report. More so, present it in an organized manner for proper documentation and recording. 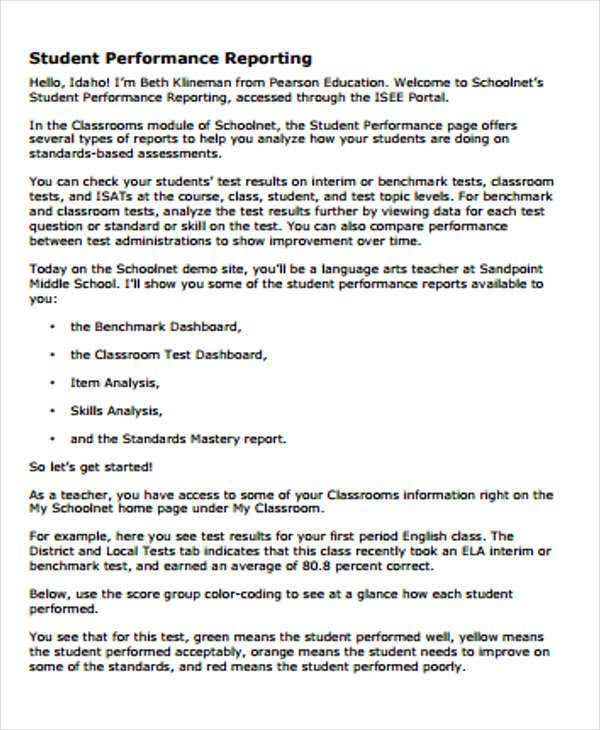 Aside from our samples of student report templates, we can provide you with samples of Monthly Report Templates as well. 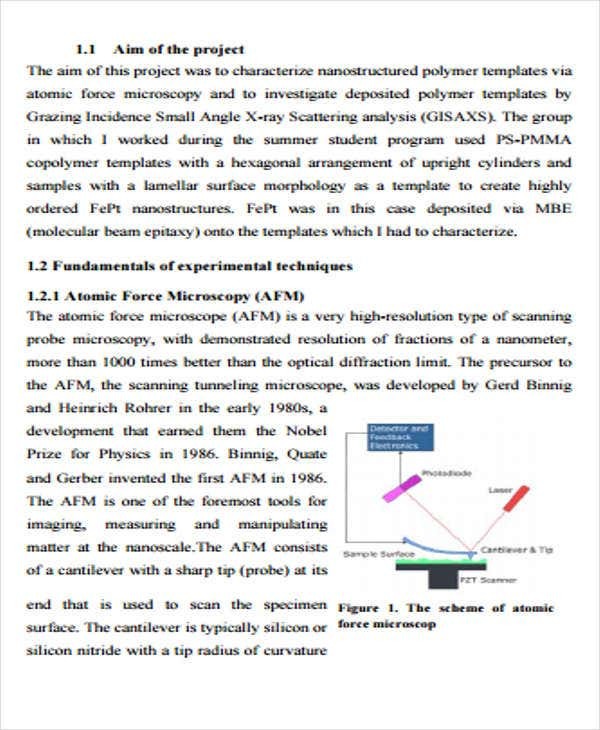 More so, if you think that you still need to have more guides in creating and formatting a report document, our templates of downloadable Report Samples can serve as your references.